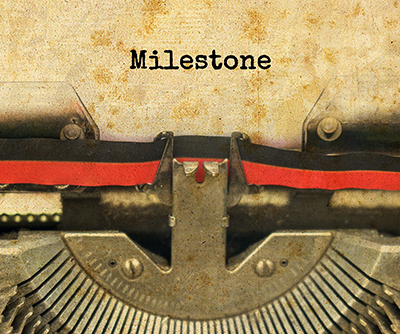 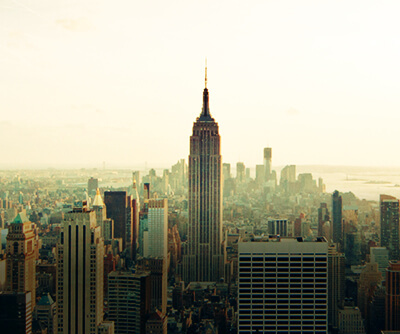 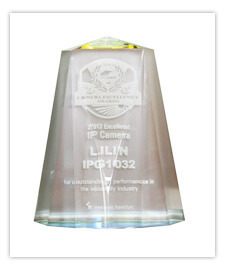 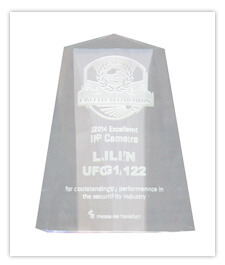 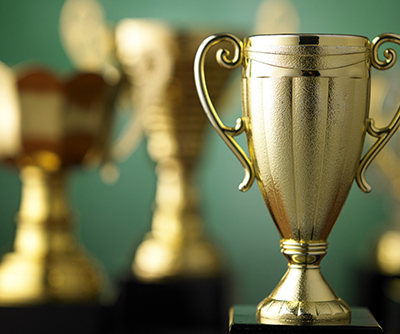 LILIN innovation, progress and excellence, let's get awards. 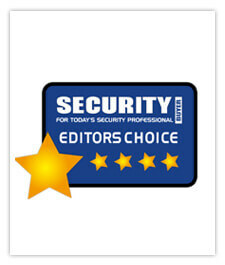 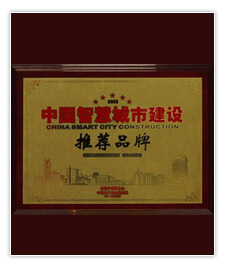 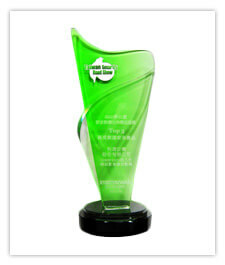 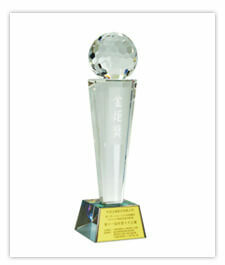 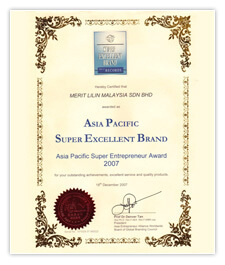 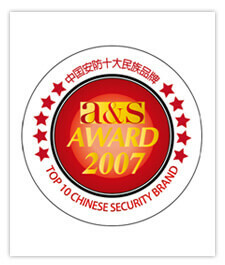 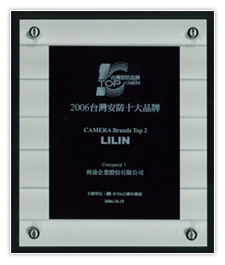 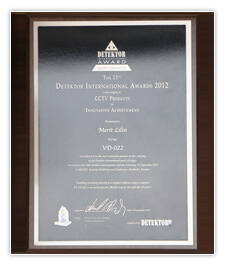 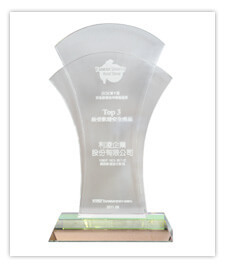 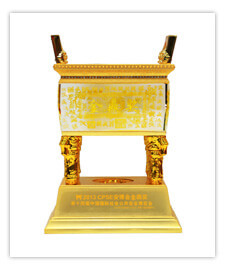 Won 2007 The 3rd Asia Pacific Super Excellent Brand Award. 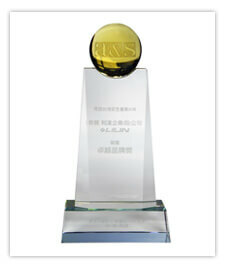 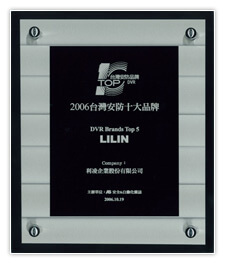 LILIN won Excellent Brand Award by A&S.